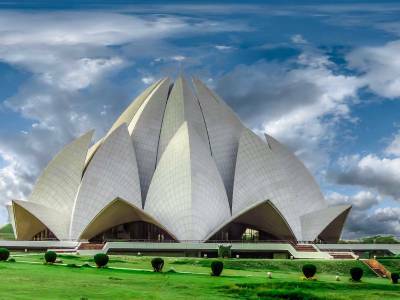 A place well known for its architectural majesty, Lotus Temple as the name suggested is built in the shape of a lotus with ponds around, it’s a modern architectural marvel and one of only 8 Bahai temples all over the world and this one lies in the heart of Delhi. 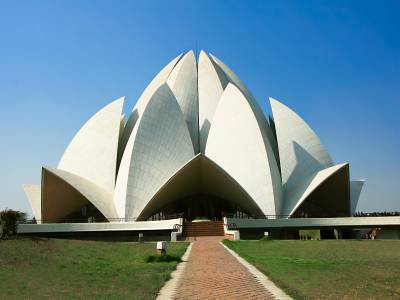 Designed with the paradigm basing 27 petal lotus, this is one of the most decorated places across India. A prominent attraction of the Indian capital city, Lotus temple features over nine doors that open up in the central hall with over a capacity of 2500 people. 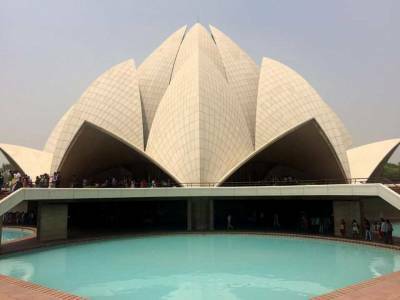 The lotus temple is open to all people regardless of the religion and comes with numerous glaring positive signs. The place is also one of the most visited places across the world too as cited by CNN. The temple has sacred writings that Bahai Faith teaches. It also has peculiar aspects like delivering sermons; lectures or even fund-raising is forbidden as is the playing of any musical instrument. The temple also has no set pattern that can be followed for worship and is rhetorically one of the common places for all people. 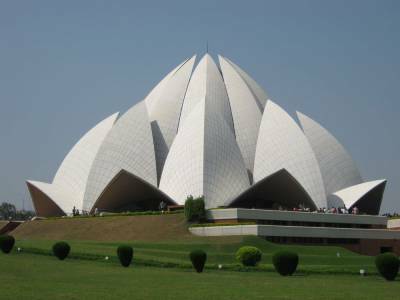 The Lotus temple was opened back in 1986 and has been known as a must visit place for anyone visiting Delhi. One particular thing that strikes about this temple is that there’s solar energy harnessing and much of energy required by Lotus temple is used from it only. It can be easily accessible via road transportation and metro transportation all of which are managed well in the city. 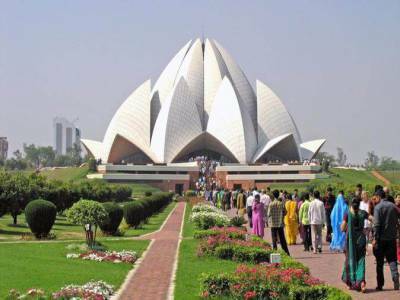 Get quick answers from travelers who visit to Lotus Temple.